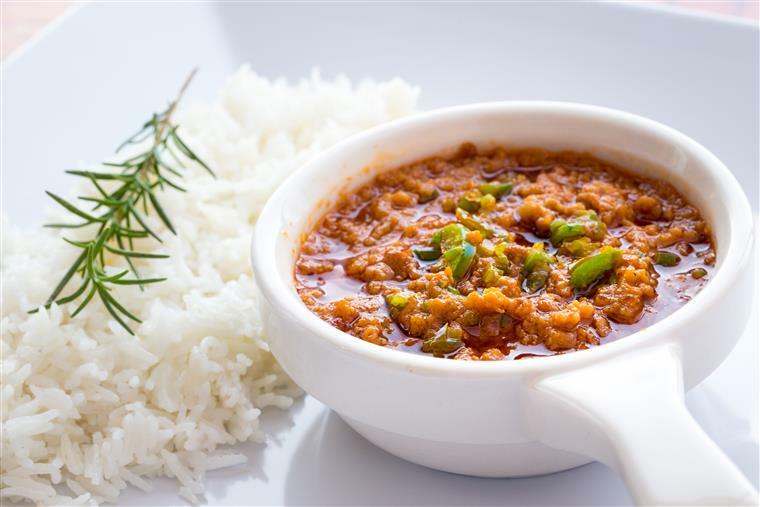 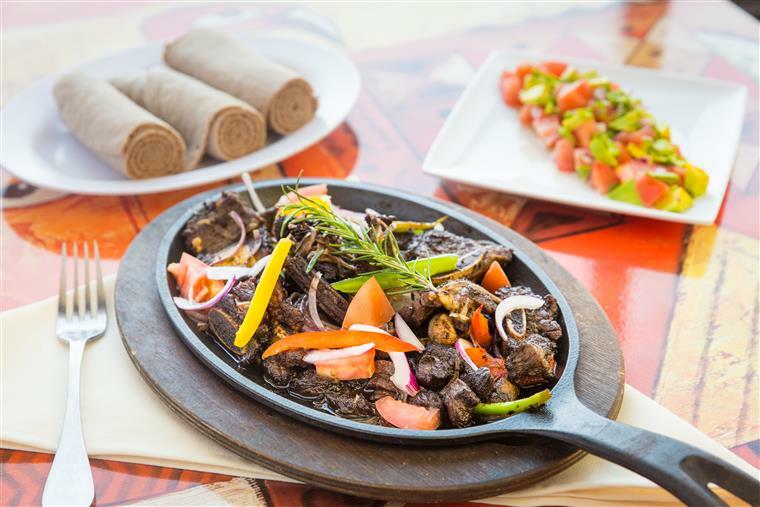 Ethiopian dishes are prepared with a distinctive variety of unique spices and clarified butter. 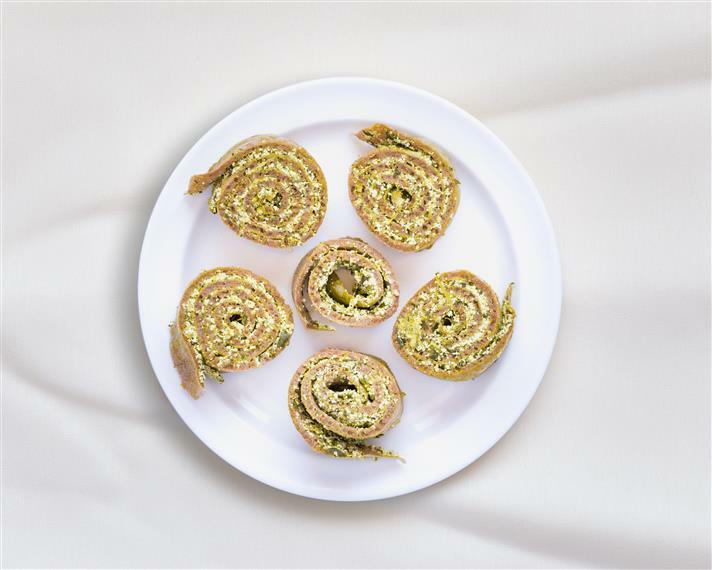 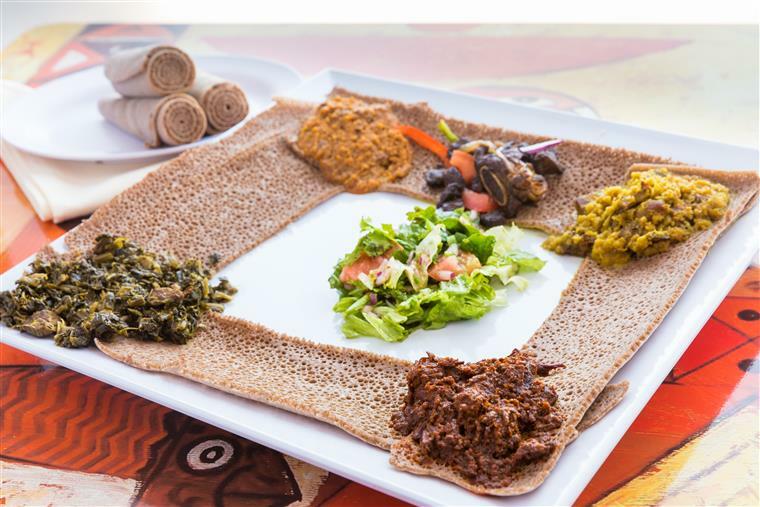 It’s a round, flat, crepe-like bread made from a high-fibre, gluten-free grain known as teff. 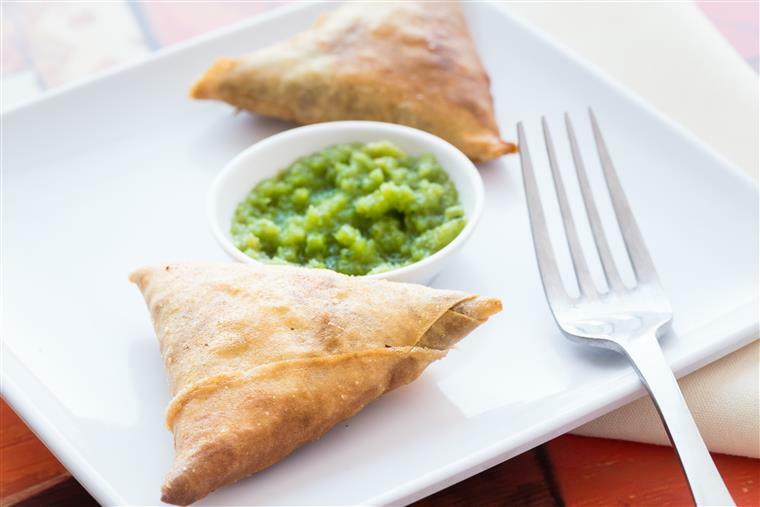 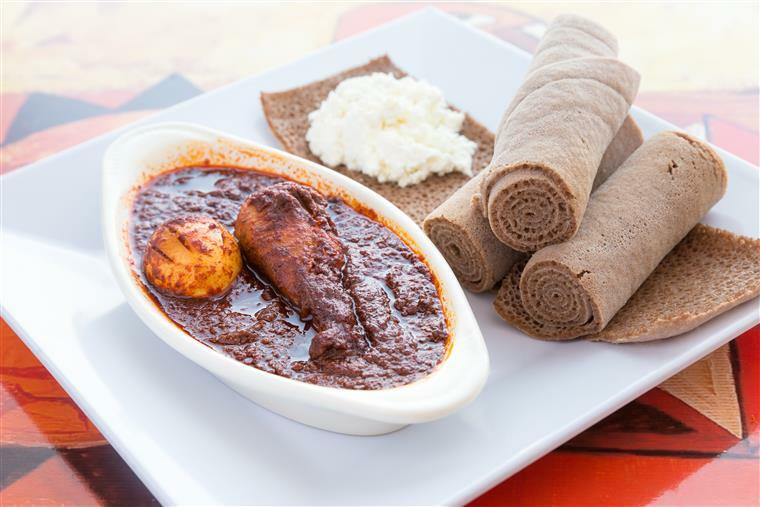 Ethiopian cuisine is traditionally served on a large, thin, sourdough pancake called injera. 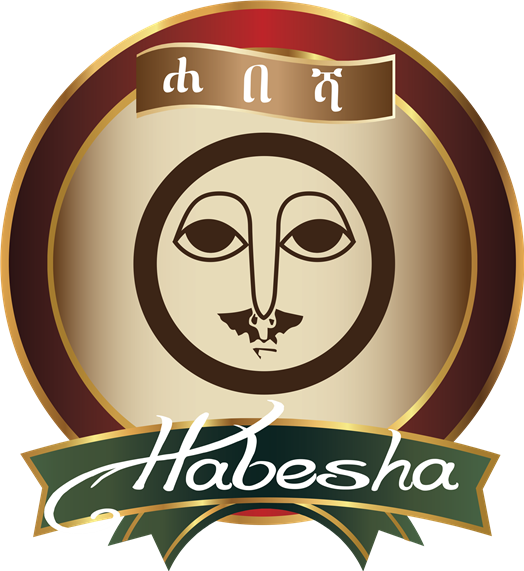 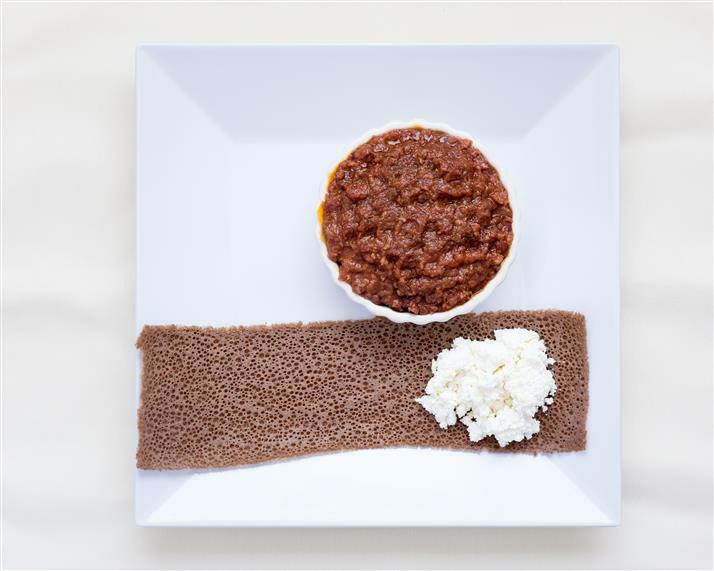 Injera is a yeast-risen flatbread with a unique, slightly spongy texture, made from teff. 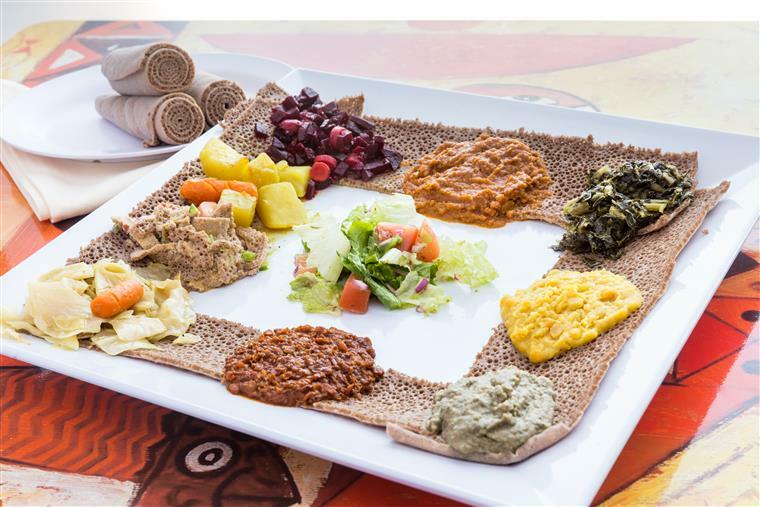 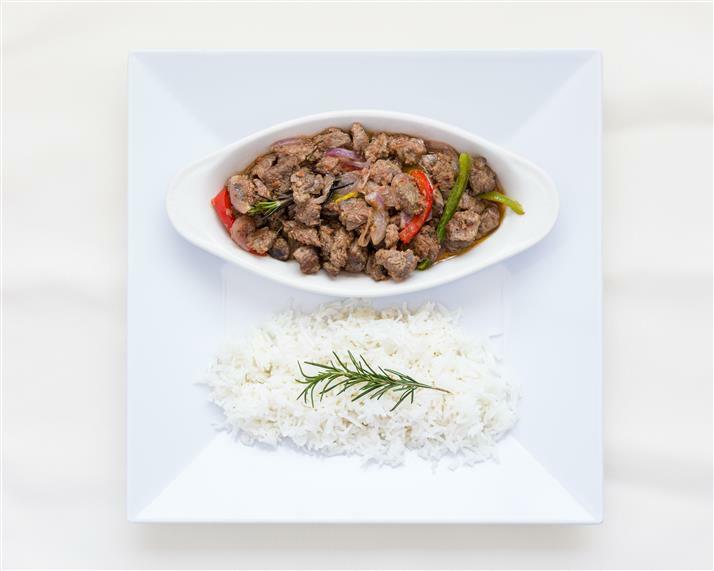 The traditional way of eating is with fingers, from a large plate with the injera placed on the plate and the variety of dishes decoratively arranged around it. 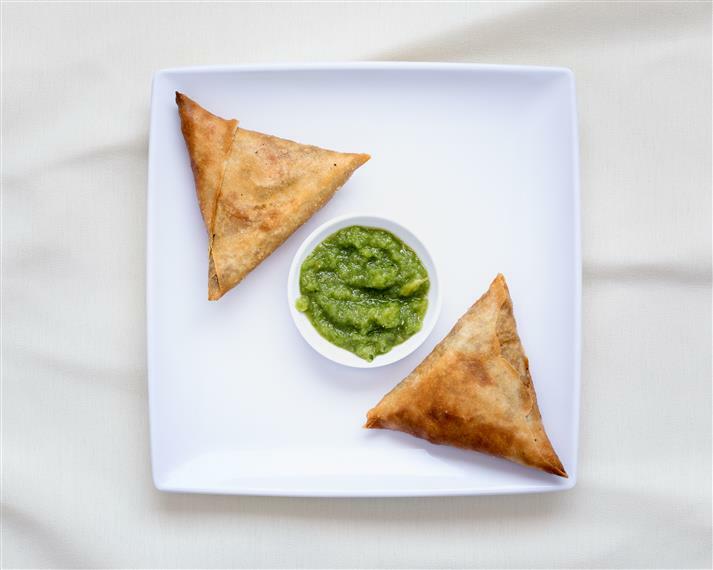 Sharing food from a common plate signifies a bond of loyalty and friendship.